This tale of the doomed love of an American naval lieutenant and his young Japanese bride inspired Puccini to write some of his most sublime and beautiful music. 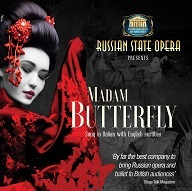 Set in Japan at the turn of the century, Madam Butterfly is among the most colourful and exotic of all operas, and from its theme of noble self-sacrifice spring melodies that grips your heart. The basis of the plot is actually a true story of a Japanese geisha girl who had a son by ‘marriage’ to an American naval officer who soon deserted her, leaving her heartbroken. With all the cultural sensitivity of a day-tripper, Lt B.F. Pinkerton is making himself at home in Nagasaki. On the suggestion of his friend Sayre, he takes a Japanese wife and house for the duration of his stay there. Pinkerton set his sights on Cio Cio San, fragile and delicate as a butterfly. In order to become his bride she must cross cultural boundaries and defy the will of her family. Pinkerton's ship eventually sets sail from Japan. In his absence and unbeknownst to him, she gives birth to their child, a son whom she names Trouble. As time goes by, Cio Cio San is still convinced that Pinkerton will return to her some day. She argues furiously with Susuki, her faithful maid, who believes foreign husbands never return. 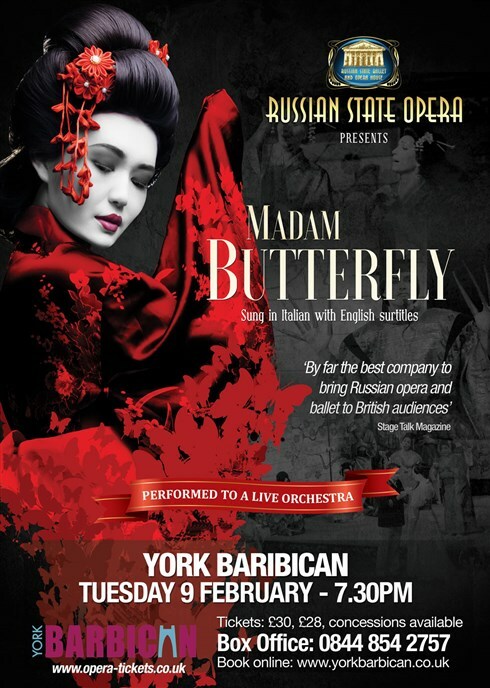 The most touching moments in the opera are when Butterfly, prepared for the worst, spies his ship sailing into harbour ‘just when you all tell me to weep and forgive him… he’s there! He loves me! Pinkerton finally appears with his American wife. He has come to take away his son but leaves it to the American Consul to do the dirty job. Shaken to the core, Cio Cio San obeys her husband’s will and hands over her son. The grief and dishonour is too much for her to bear and she kills herself. Pinkerton does return later only to find her cold body. For more information, please go to www.amande-concerts.co.uk.